I think he was reffering to the black NSX with the chrome wheels...and if i remember correctly they were either HRE or iForge. Builtb18c5, what does that monster run in quarter? 0-60, and so on? 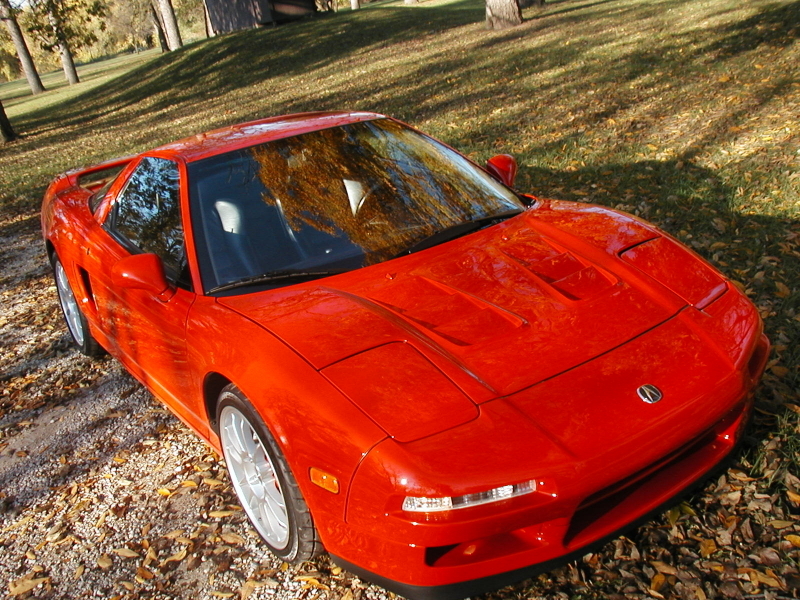 My favorite NSX is my NSX! narcissist lol..... awesome pics man. i've been drooling over this thing for months now but i cant find anything about it. anybody know the story on this car? 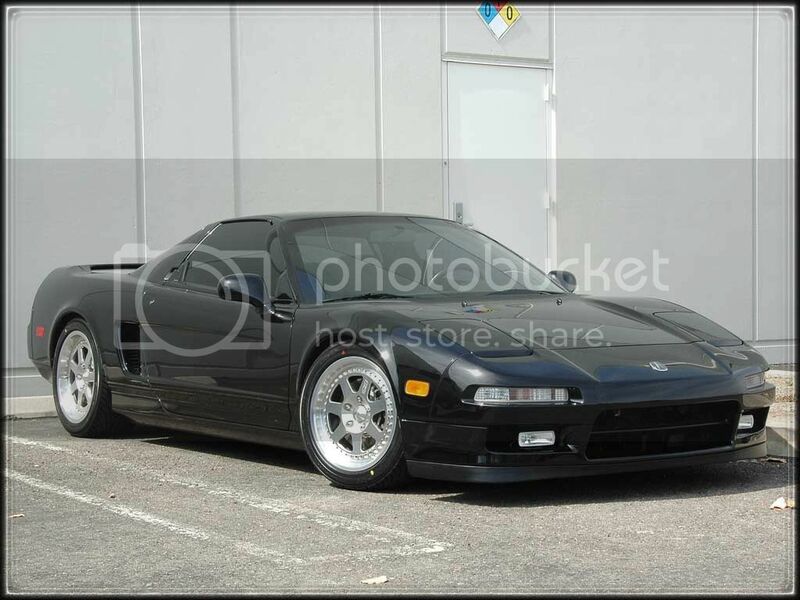 anyone see the thread wehre they took an Nsx and turned it into a ferarri? yeah that was pretty lame. You can still buy 93 here too. Sorry these are the only pics I have and Im not sure if they've been posted I didnt check the whole thread. Apologizing in advance for not resizing. Enjoy! <TABLE WIDTH="90%" CELLSPACING=0 CELLPADDING=0 ALIGN=CENTER><TR><TD>Quote, originally posted by The Tech-1 &raquo;</TD></TR><TR><TD CLASS="quote">Sorry these are the only pics I have and Im not sure if they've been posted I didnt check the whole thread. Apologizing in advance for not resizing. Enjoy! 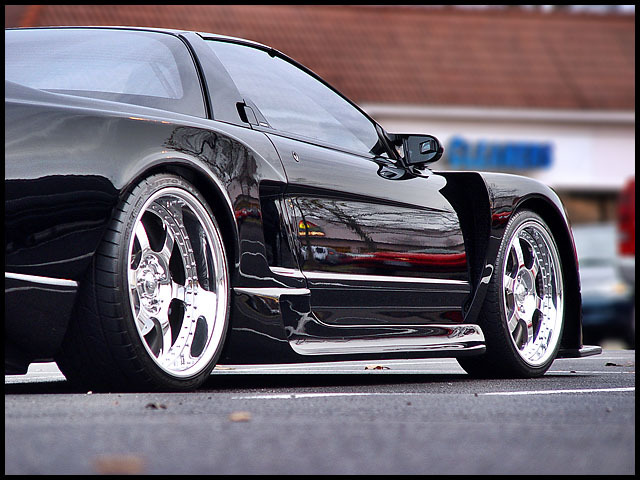 Quick Reply: Your Favorite NSX!! !